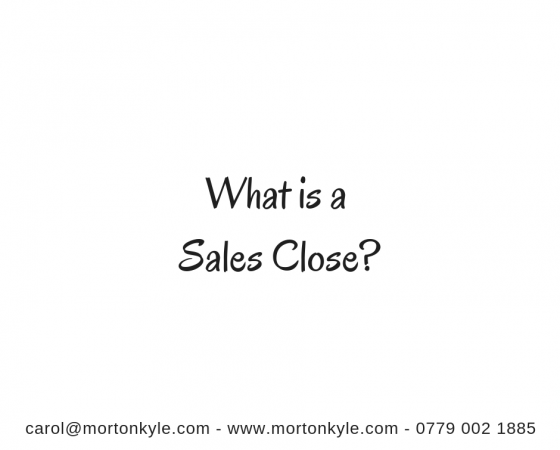 What is a Sales Close? A Sign Your Sales Call Structure Might Need Work! What is a Sales Close? It’s a sales mindset that guides you and the sales prospect through your sales process. We’ve all heard the line about ‘always be closing’…yawn! How many sales closes do most sales people build into their sales pitch? How many sales closes do you build into your sales pitch? I’m not a huge fan of video games but you know that moving to the next level up is futile unless you’ve collected enough points, power, information or ammunition. And it’s just the same in selling. You have to power up at every opportunity. It’s your job as the sales person to create those opportunities to power up. You can’t simply wait for the buyer to do it for you. Or to hope that a closing opportunity presents itself as if by magic. What Does Powering Up Look Like in Sales? At the beginning of the sales pitch did you share a sales agenda? And did you use this agenda to share your desired outcome to the meeting? Did you get the prospect to agree that if you could demonstrate without question how your product/service that he had the budget, authority, need and urgency to buy from you? Now, did you also check off every element of the sales agenda with the prospect as you progresses through your sales pitch? Did you invite questions and opinions from the buyer at every stage of that agenda as you both progressed through it? Did you ask him about fit with his business? Do you know what the buying criteria are? Are you both measuring your solutions score against it as you go through the sales process? How did you measure his level of active compliance with what you’d proposed? Did you fully explore the buyer’s position, his needs, his wants AND quantify the costs for him if he DOESN’T buy from you? Then, did you work with the buyer to create a super-strong ROI demonstration for your product/service within his business? Did you formulate your summary statement specific to the buyer using the power he’d given you based on the ROI calculation and the other information you’d collected? If you’ve done all of this – consider yourself partially powered! You’re doing what a good many sales people won’t and can’t. If that’s your response to the above then you don’t really understand what sales closing is all about. To information vomit their sales pitch all over the buyer, leave the buyer to pick through the interesting bits and join the dots themselves. The very best sales pitches are built from one sales close stepping stone to the next sales close stepping stone. The very first sales close is at the intro. The first sales close is not at the end of the pitch where you promise to send a proposal and call back in a week. The truth is – you might have as many as 20 sales closes during a sales presentation. That’s why it’s called powering up and not sitting waiting for the buyer to give you the order! But now, maybe you have another view? We cover this sales critical element in our in house sales training courses – you can get the details by hitting the link. 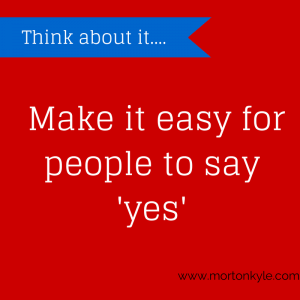 Lots of sales consultants and trainers will tell you that you don’t need to close if you ask great questions. That’s partly true, but not completely true. Since, in with those stellar sales questions – your need to be able to build sales closes and sales closing opportunities. A sales close is a totally loaded question. There is a language to use to get results. Otherwise your buyer will feel he’s being mentally mugged (at best)! And that’s never a great pit stop on the way to banking the order. 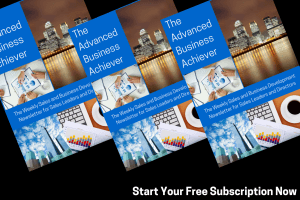 Once you really understand the answer to ‘what is a sales close?’ you’ll fully release the benefits of powering up during the sales pitch and understand how sales are won and lost, so you can avoid the costly pitfalls. This entry was posted in Blog, Sales Funnel Creation, Sales Training and tagged B2B Sales Call Structure, Closing Sales, Closing Sales Calls, Sales Agenda, Sales Call Scripts, Sales Call Template, Sales Process, Winning Sales Call Structure. Bookmark the permalink.